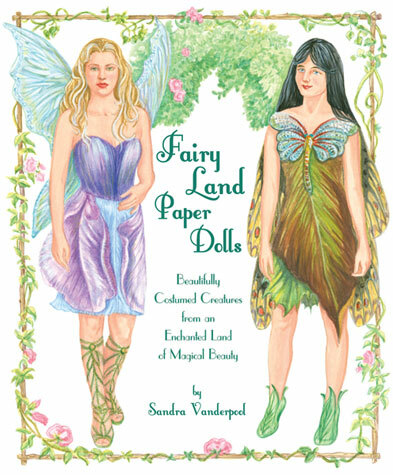 Paper dolls who recall a time before every kid wore jeans and t-shirts, these sweet little charmers have a wardrobe for every activity and occasion. 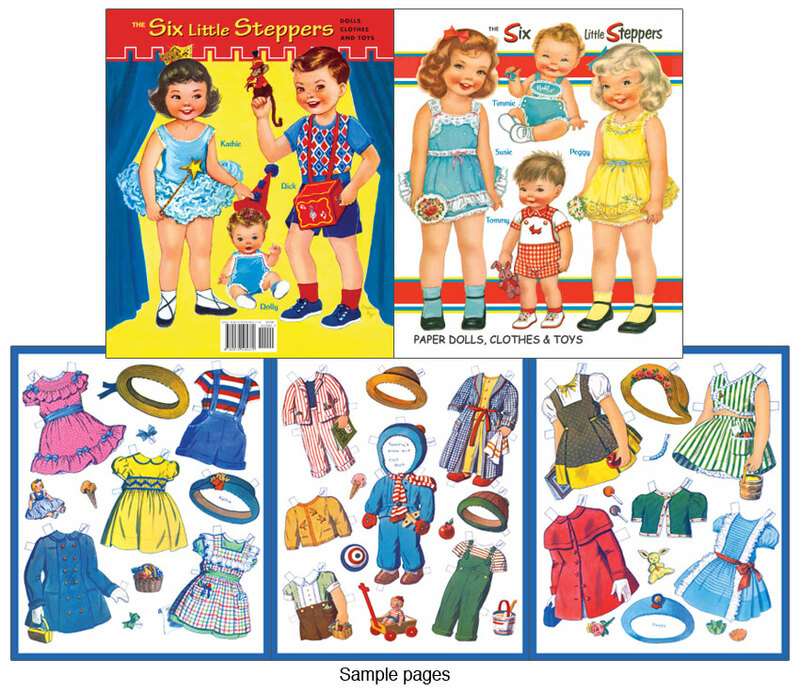 With cover art by Charlot Byj and inside pages by Doris Richardson, there are over 65 outfits, accessories and toys for the six siblings. 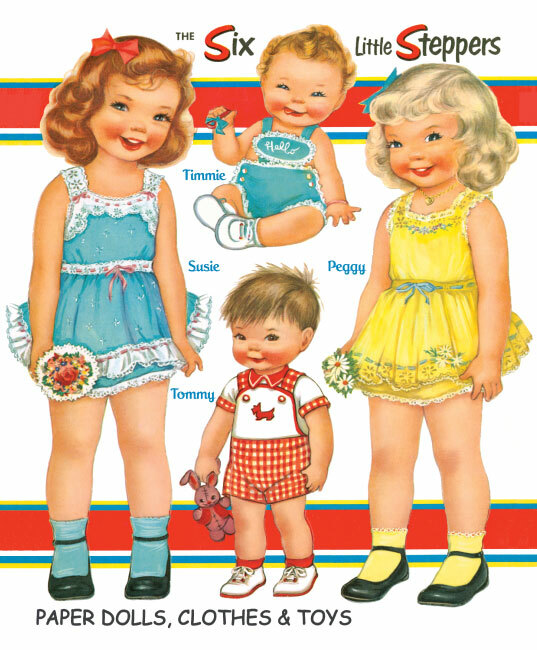 Originally published in 1953 with six pages of clothes, we've added two additional pages of dress-up clothes by Judy M Johnson. 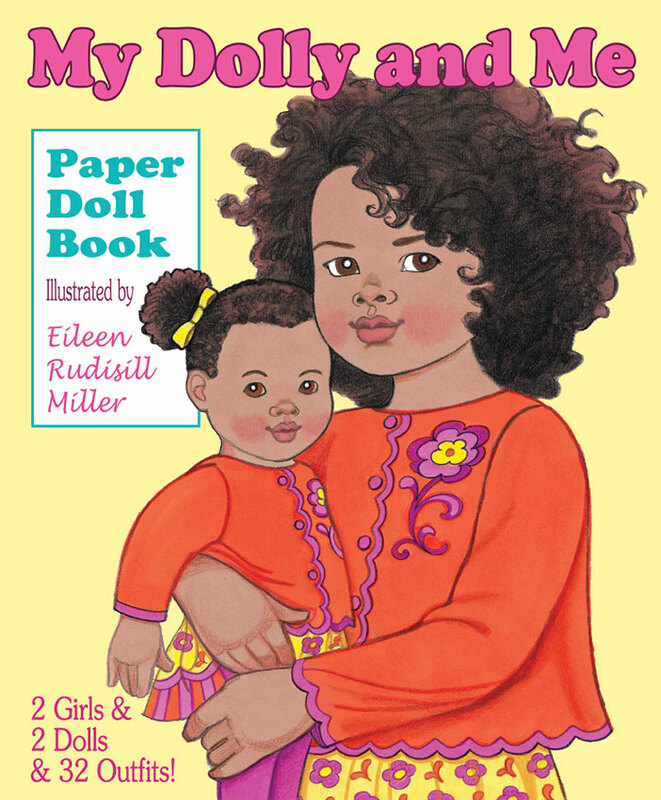 With so many cute kids and clothes, this paper doll is sure to bring about memories of a bygone childhood, and makes a great gift for a child of today.